Sedona shuttle transportation companies offer several departure times, most often from Phoenix Sky Harbor Airport, throughout each day. While not as individualized as renting your own car, it's fairly easy to find a departure time that corresponds to your travel itinerary. Likewise, taking a shuttle represents compromise on cost; it's often more expensive overall to take a shuttle — the typical fare is about $53-76 per person each way — when you factor in the cost of cabs and other transportation once you arrive in Sedona. However, what you give up in budget can return big benefits when it comes to customer service and being able to relax and enjoy the ride. If your aim is to book a shuttle from Phoenix to Sedona and back, be prepared with a plan for your transportation when you arrive in Sedona. You'll find that points of interest are too spread out to reach solely on foot, there is limited public transportation here, and cabs must be scheduled as opposed to caught, but Sedona does have Lyft and Uber. 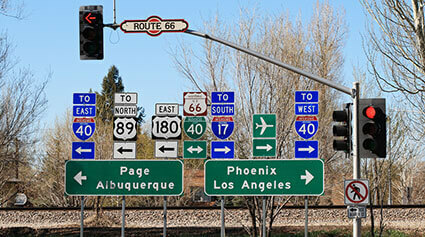 Also take advantage of guided tours that do courtesy pick-ups from your hotel or the Sedona Trolly. The most used shuttle for distance transport between Phoenix, Camp Verde, Village of Oak Creek and Sedona is Arizona Shuttle. You can find their exact schedule and ride fares on on their website, ArizonaShuttle.com. 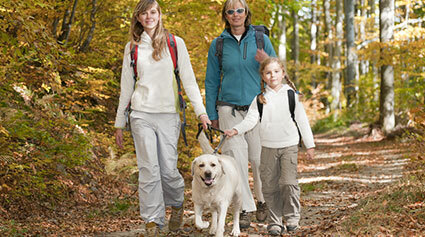 Sedona Trail Zen makes adventure accessible for everyone! Our guided hiking excursions take you to our favorite spots in Sedona on foot or rent a mountain bike and immediately get on the trail from our trail shop! Take one of our Trail Yoga Tours for zen and grounding experience! Our genuine and friendly guides truly make the difference! GreenTree Inn Sedona is located just minutes from downtown, just off State Route 89A. Our beautifully landscaped property welcomes you with breathtaking views of the red rocks, and offers one of the best lodging value’s in Sedona. Each spacious guest room features a fridge, microwave, coffee maker & 60+ premium cable channels. Enjoy other standard amenities, including our outdoor pool & hot tub, daily hot breakfast, Wi-Fi, and computer & printer access. Plan activities and dining with the assistance of our friendly staff. At GreenTree Inn Sedona, we strive to deliver exceptional service and quality, at an affordable value. 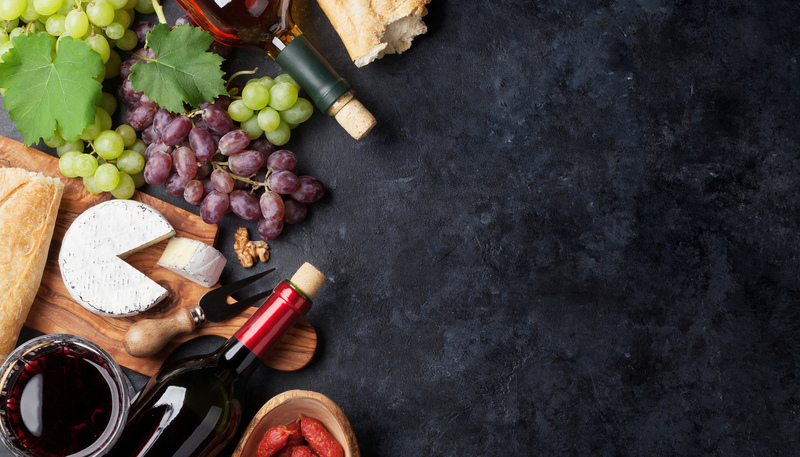 Experience the best wines Arizona offers with our private, customized, wine tours. Learn about unique, award winning Arizona Wines, Beers or Mead. Your wine and/or beer tour is personalized to your tastes, with door-to-door service in our climate-controlled vehicle. Our wine educated guide may take you to any location along the Verde Valley Wine Trail and beyond. 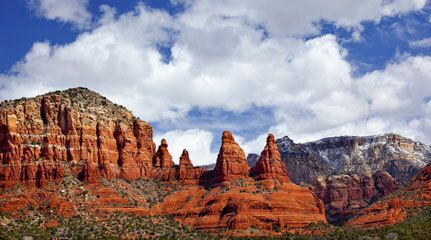 Remember when searching for the best wine, beer or mead tour: Sedona Delivers! Save on your accommodations by booking the one of our money-saving vacation packages. 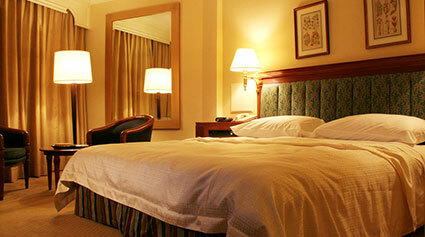 Packages include one night's lodging with Free Deluxe Continental Breakfast daily. Enjoy unbeatable views of Sedona's Red Rocks from our terraced promenade decks at the Best Western Inn of Sedona. The Annual Clarkdale Gem and Mineral Show and Sale will be held at the Clark Memorial Clubhouse Auditorium , 19 N. Ninth Street in Clarkdale, Arizona on February 22nd, 23rd and 24th, 2019. On Friday and Saturday the show will be open to the public from 9:00 AM until 5:00 PM, and on Sunday the show hours are from 10:00 AM until 4:00 PM. El Portal Sedona Hotel is dedicated to providing an extraordinary lodging experience for guests and their pets in unpretentious luxury. The boutique hotel was designed and built with pets in mind with tile and wood flooring throughout; while at the same time offering guests the best in modern amenities and unparalleled concierge services for the Sedona area. Located in the heart of Sedona, the boutique hotel has received numerous awards, the most recent being #2 on Dogster Magazine’s “Top Pet Friendly Hotels in the Country,” AAA Four Diamond Hotel Award, voted the Best Pet Friendly Hotel in the USA by 10best.com and USA Today, 2017 Certificate of Excellence from TripAdvisor, among others. Voted on Trip Advisor as the most popular Grand Canyon day tour. This is the best way to enjoy the Grand Canyon without doing any strenuous hiking. Nearly five millions people come to see the Canyon each year and many spend much of their time trying to figure out what to do. Our professional guides will make sure you get the most out of your trip. While touring in comfort you will learn about the geology and history of one of the Seven Natural Wonders of the World. The day tour includes short walks to some incredible "less-used" outlooks, a looking into some of the areas most impressive historic buildings, and time to browse resident art galleries and gift shops. 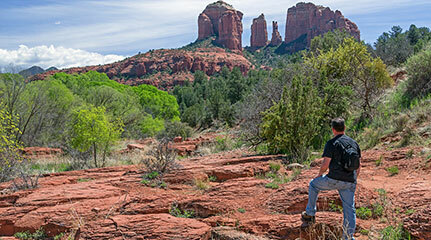 Spend your day exploring Sedona Red Rocks on our Sedona Day Tour. 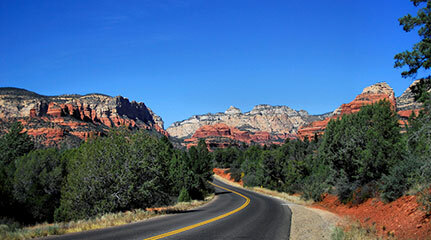 Your professional Sedona Guide will take you through beautiful Sedona and ensure that you don't miss a thing. Travel through the pine forests of Flagstaff and watch as the red rocks come into view as you wind your way down the canyon. Learn about human history, natural history, enjoy breathtaking views, and while your here, spend some time in downtown Sedona doing a little shopping and enjoying the local flavor. Leave the logistics and driving to us - book your Sendona Day Tour today and experience magical Sedona! 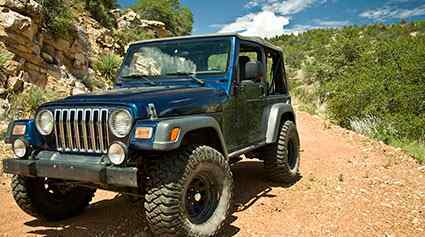 Sedona slingshot rentals is a new an exhilarating way to see the sights all around Sedona. Explore vortex sites, major rock formation trail heads, oak creek canyon, dry creek rd, red rock crossing, airport rd, highway 179, chapel of the holy cross, and more! The slingshot has storage space for hiking gear, go pro mounts for amazing footage, full sound system. Rentals are 5 hours. Check out the weather conditions before you come. And in case you're wondering, there is no bad time to have a Sedona, AZ vacation. Getting to Sedona is the first step. Driving is the most popular and practical way to get here. A perfect setting for active seniors, Sedona is hailed as one of the most beautiful places to visit in America.